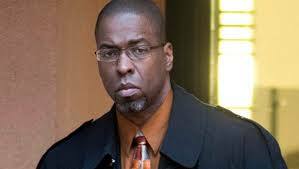 The wife of CIA whistleblower Jeffrey Sterling is asking President Obama to pardon her husband, presenting the White House with a petition with 100,000 signatures, the Intercept reports. Sterling is serving 3.5 years in prison after passing along classified information to a New York Times reporter. In June, Sterling was imprisoned in Colorado following a trial in which prosecutors relied on phone and e-mails of the reporter, James Risen, to show that CIA whistleblower provided classified information. Posted: 2/18/16 at 11:06 AM under News Story.